Simple food, simple place… Reasonably priced for the quality and portion. 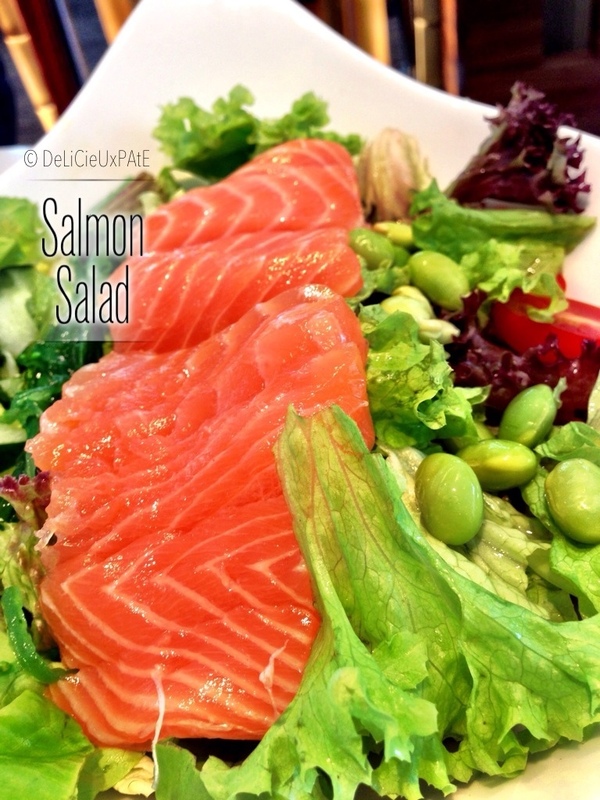 Fresh salmon with an assortment of greens and edamame with vinaigrette dressing. Refreshing! 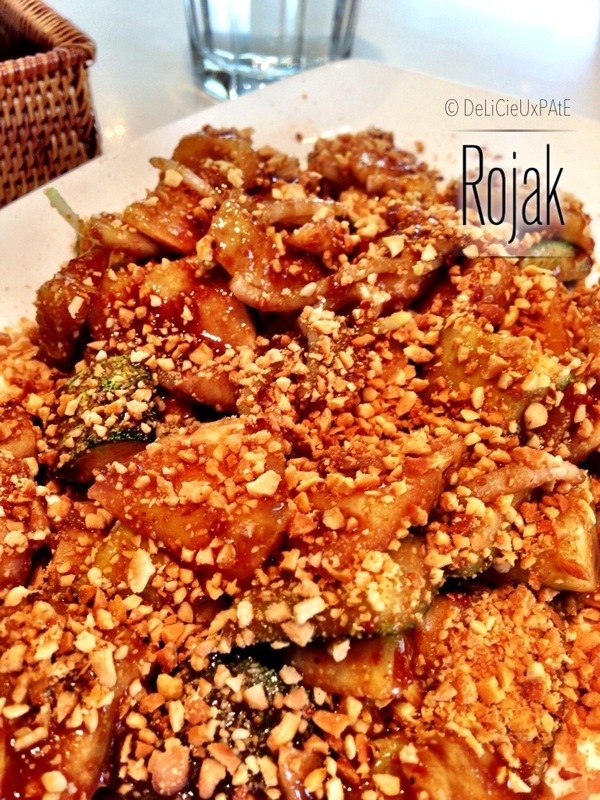 Crispy dough fritter, beancurd puff, pineapple, turnip, cucumber, bean sprouts, toasted crushed peanuts, prawn paste, chili. Yummy! 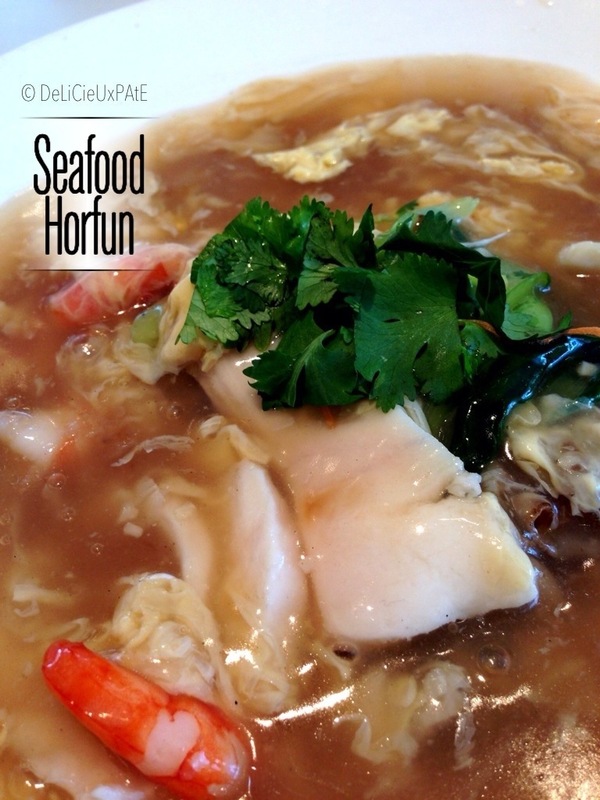 Fresh toman slices, prawns, squid and horfun perfected with strong wok hei (wok smell/ breath) with savory egg drop sauce. Delicious! 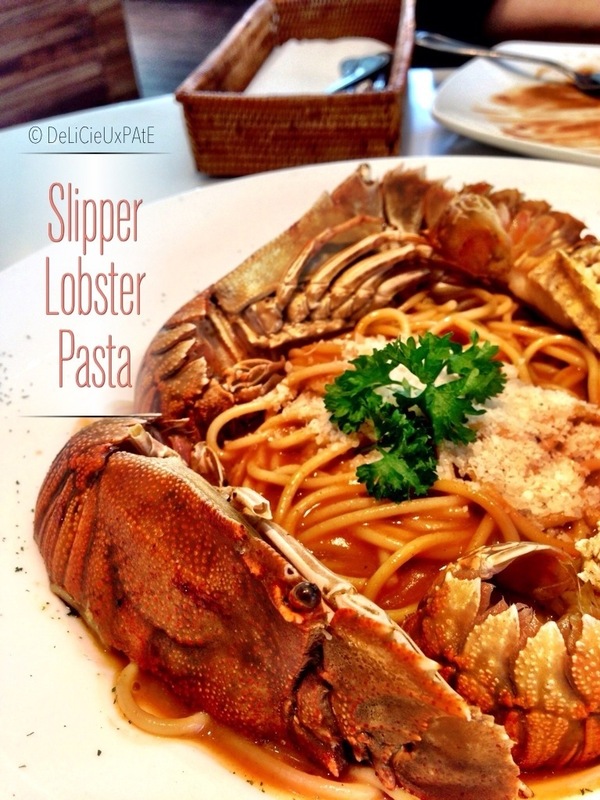 2 whole slipper lobsters and pasta tossed in lobster flavored sauce. Nice but slightly plain as the slipper lobsters did not have much flesh and the sauce could be tastier.